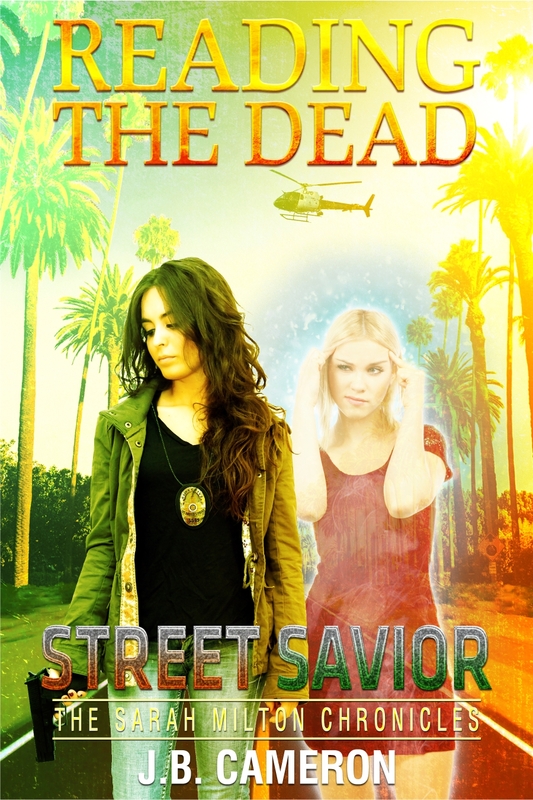 Threats abound for the holidays for homicide Detective Sarah Milton and teenage ghost Anna Nigma. Dealing with a life-sucking supernatural entity, an escaped convict with dissociative identity disorder and a vigilante killer places them in the middle of a war between brutal L.A. street gangs. Teaser: LAPD Det. Sarah Milton is caught in a struggle against a ghostly menace, an escaped convict, and an escalating gang war. Blurb: Threats abound for the holidays for homicide Detective Sarah Milton and teenage ghost Anna Nigma. Dealing with a life-sucking supernatural entity, an escaped convict with dissociative identity disorder and a vigilante killer places them in the middle of a war between brutal L.A. street gangs.